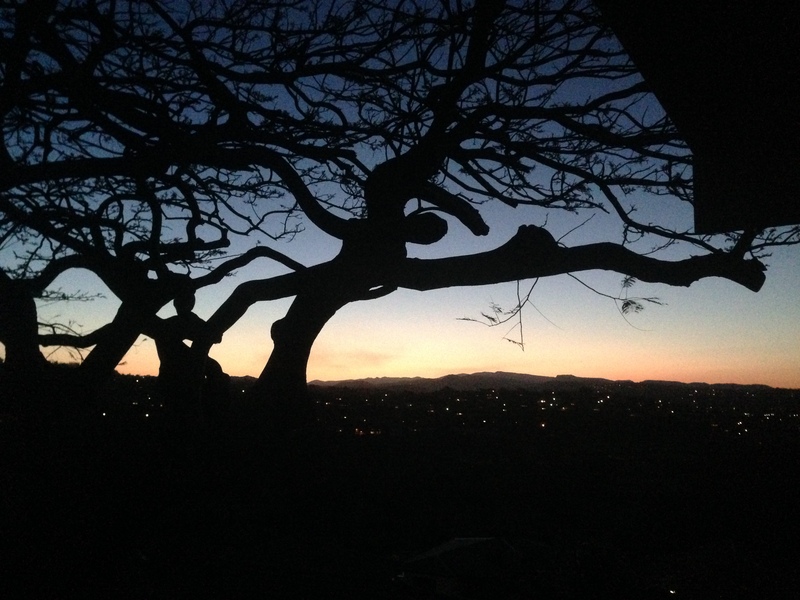 Watching the sunset from our back deck in Australia…dreaming of the wild night life on the African savanna. I bumped into a colleague last week at a conference, as you do. She’d just returned from South Africa, and was literally bouncing after self-driving around Kruger National Park and staying in various camps along the way. Jealous? Of course. My mother is South African. I’ve wanted to go there as much as she’s vehemently wanted me not to. With apartheid in full swing by the mid-1950s, she’d left with her new husband (my dad) without a backward glance. I’m pretty sure Kruger National Park would send my crazy wildlife lovin’ brain into overdrive. I hear the south of Kruger is the game-rich area, with Skukuza, Satara and Lower Sabie the best camps to stay in. In the north, Oliphants is another favourite camp for travellers and a great area to see oliphants… I mean, elephants. Right now, spring is coming to an end, so it’s a great time to visit (I wish). In November and December it’s the rainy season but this is when all those cute babies are making their delightful entrance into the world. You can find out more about Kruger here, and all about the seasons here. The World Expedition cycling tour along Route 62, west from Cape Town to Port Elizabeth, has also always intrigued us. I’m told the wineries are something else too. According to the Wine Anorak, the wines are “often nicely poised between the new world and old world styles”. Can’t say I really know what that means, but I’m willing to find out! For now though, we’ll have to content ourselves with gazing at the sun setting from our back deck in Australia. It looks a little like an African Savanna (if you squint)… except the roaring in our ears comes from passing passenger planes, not lions. And down in the valley, there are golf carts, not elephants. You can’t have everything. 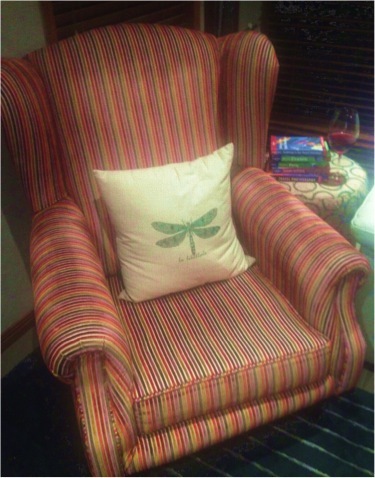 But a little armchair travel is good for the spirit, don’t you think?